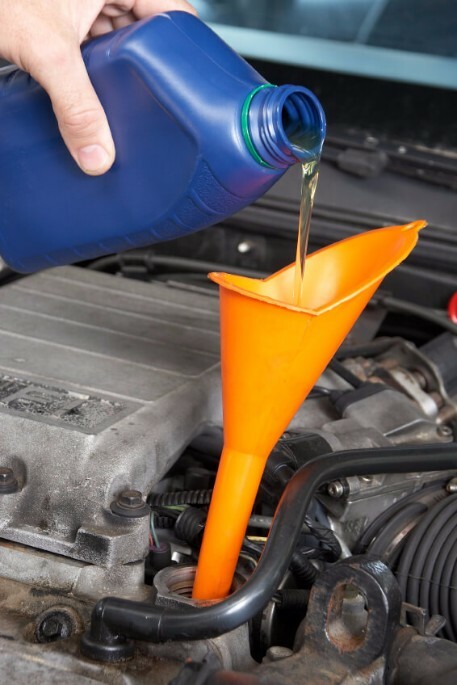 An oil change and filter replacement is the best thing you can do for your vehicle to promote maximum vehicle performance. Oil is responsible for lubricating the moving components of your vehicles engine while reducing friction. As the engine generates heat, the oil acts as a cooling agent reducing friction. The oil filter removes the damaging debris from the engine. Recommended intervals for an oil change is every 3,000 miles for Conventional oil and every 5,000 miles for Synthetic oil. Having your oil changed on time will keep your vehicle running longer and stronger. Let our friendly staff at Unbeatable Tire service your vehicle today.